For over 25 years, Rotary has been working worldwide to end the crippling disease of Polio. Find out how the battle is almost won. Rotary Youth Leadership Awards (RYLA) is an intensive training week for 14 - 30 year giving future leaders a head start at an early age! Click to see NEW video. Young Musician of the Year is just one of several Rotary competitions for young people. Others include Young Chef, Youth Speaks and Young Photographer, all of which help to bring out the best in our future generations. 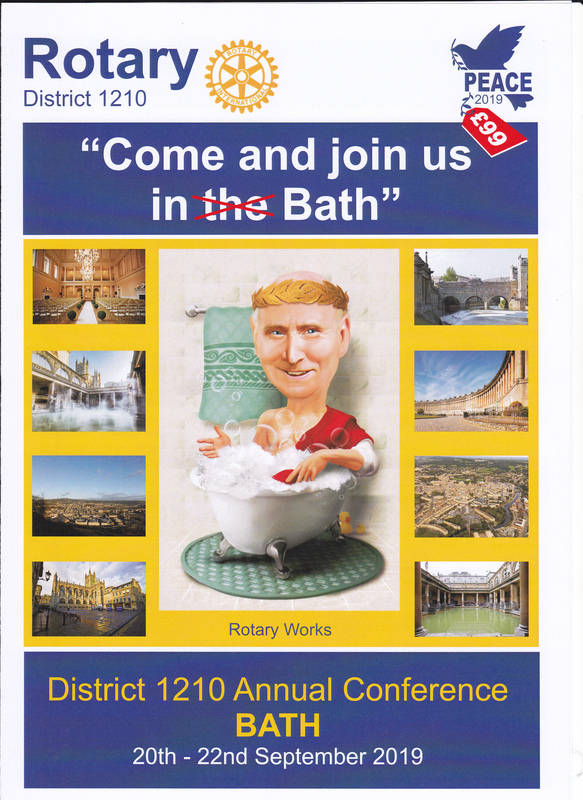 Welcome to the Rotary International District 1210 website. Our 55 Clubs cover most of Staffordshire and Shropshire and part of the English West Midlands. Worldwide there are over 1.2 million Rotary members in 34,000 Rotary clubs in 200 countries and geographical areas. Rotary International forms a global network of business people and community leaders who volunteer their time and talents to serve communities locally and around the world – and form strong, lasting friendships in the process. Our organisation brings together a global network of volunteers dedicated to tackling major humanitarian challenges, from helping families in need in their own communities to working toward a polio-free world. 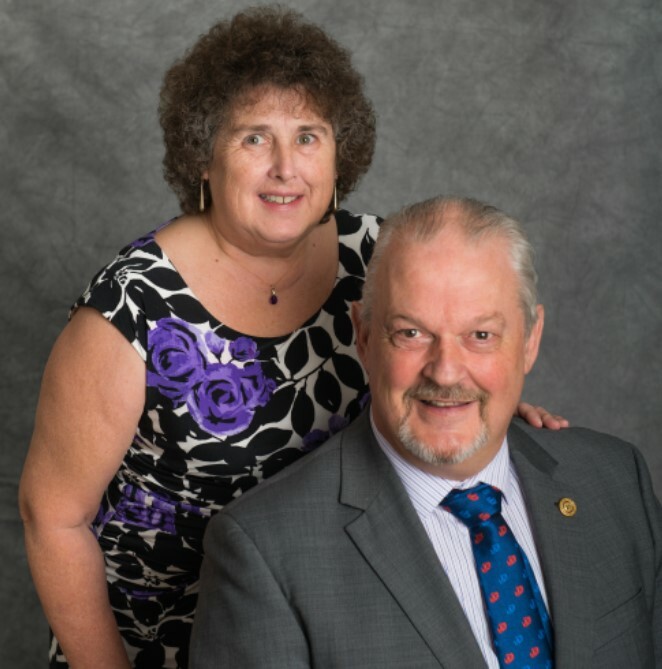 So if you are not at a Rotarian, please take a look at this site, and please get in touch with us if you would like to know more.